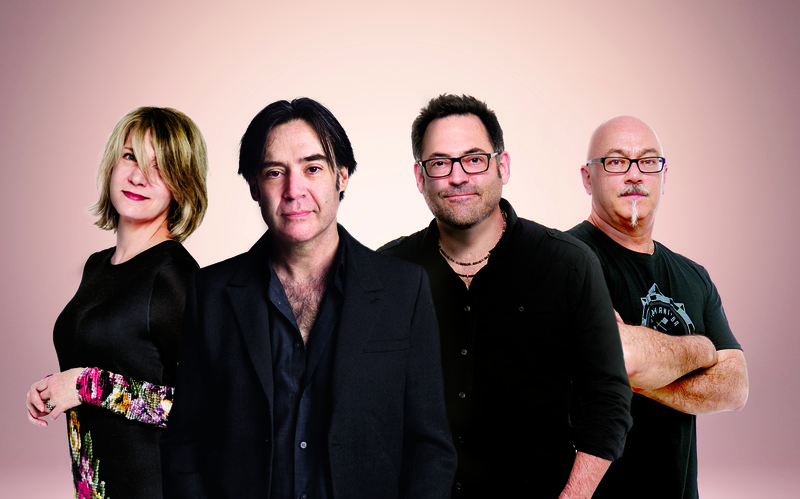 Canadian rock band Crash Test Dummies will reunite for the first time in 17-years to celebrate the 25th anniversary of their seminal sophomore album God shuffled His Feet. The north American tour will launch November 23 and will feature the original line-up of Brad Roberts, Ellen Reid, Dan Roberts, and Mitch Dorge. 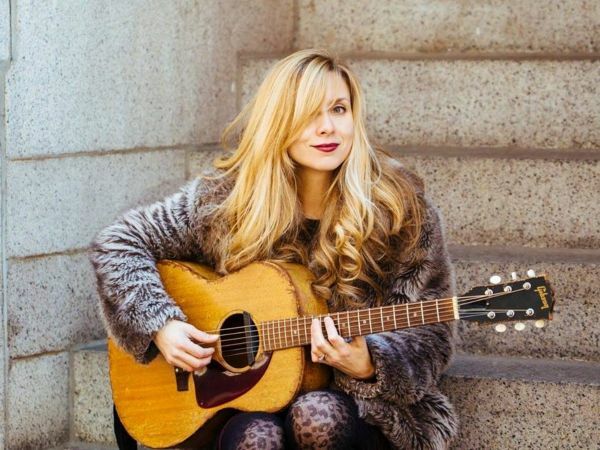 Danielle Miraglia comes armed with a strong steady thumb on an old Gibson, an infectious stomp-box rhythm and harmonica with tunes ranging from heart-felt to socially conscious that will move both your heart and hips. Her latest “All My Heroes Are Ghosts,” released with her band, Danielle M and The Glory Junkies, touches on a lot of what might be on your mind these days – the loss of so many musical heroes on the title track, the chaos of “fake news” on “Monster,” our collective anxieties on “All On Fire,” and more.. 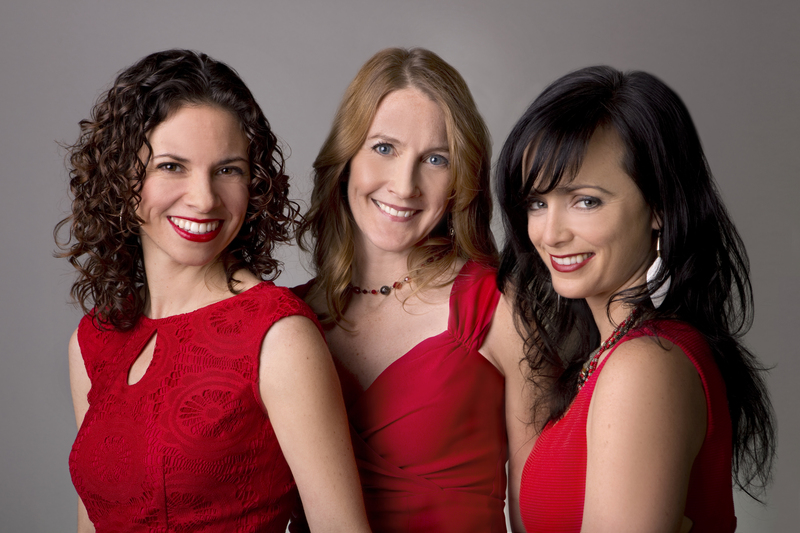 The music itself blends influences of some of Miraglia’s own musical heroes – The Rolling Stones, Prince, Janis Joplin along with Danielle’s lyrical ability to explore human nature at its best and worst. 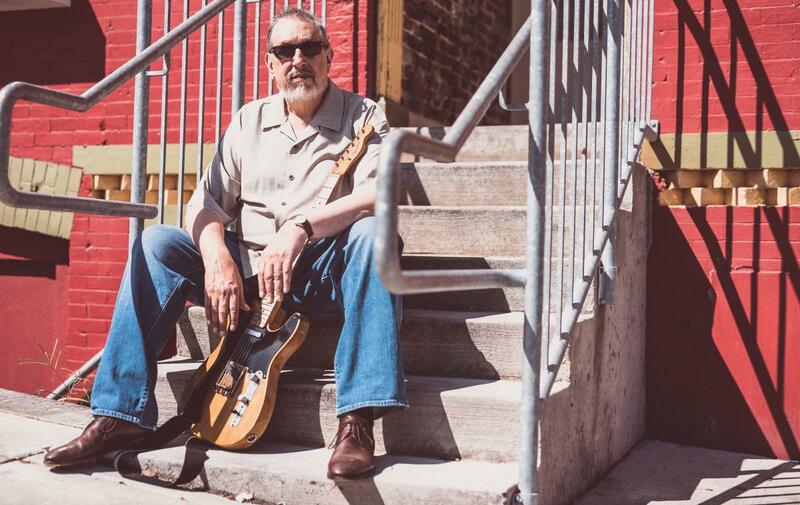 Danielle M and The Glory Junkies are nominated for a 2018 Boston Music Award for “Blues Artist of the Year” and Danielle was nominated for a 2015 Boston Music Award for Singer-Songwriter of the Year.